When would you like to stay at Istanbul Museum Pass - Check Availability & Room Rates!!! Should I buy a museum pass İstanbul? As short answer yes you need one of it if, as a tourist in İstanbul. 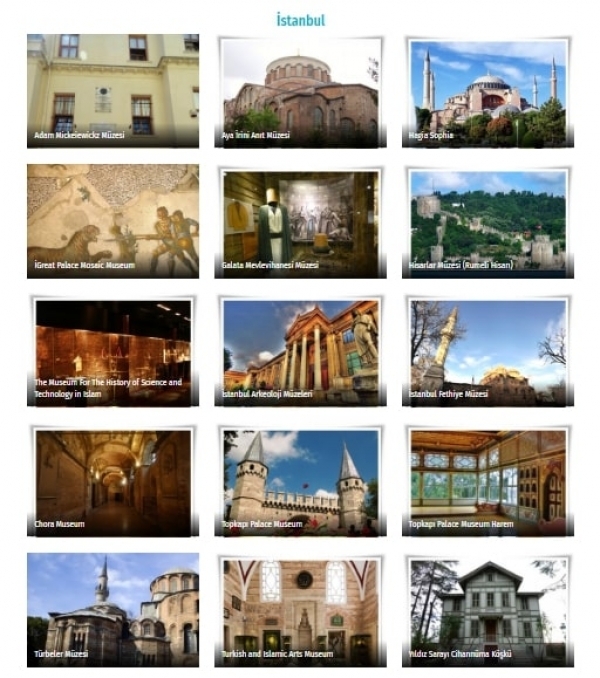 Museum pass has included most of the museums in İstanbul. If, museum is not included in system it gives you a discount you can buy a museum pass in 5 minutes and you can save mostly hour with museum pass. Most of museum has fast entrance or special entrance for museum card and pass with this advantage you don’t have to spend your minutes’ entrance line you can enjoy the most beautiful relics of İstanbul. With all these advantages, you can save more than 185 liras with additional advantages and your precious time as a tourist in İstanbul. With this card, you will be able to visit the historical and cultural treasures of İstanbul, the capital city of three empires, whose history dates back over more than 9 thousand years, free of charge and skipping the ticket queue. 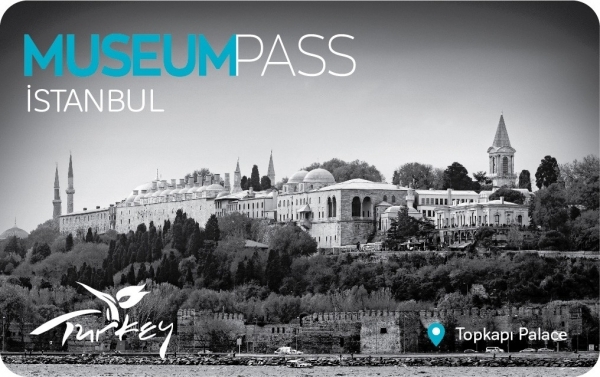 The Museum Pass İstanbul cards validity period begins with your first museum visit. Each card can only be used at each museum once. Museums can be closed without prior notice for essential maintenance works. You can get to the Museum Pass. 10% discount at the store. Between the hours of 11 am - 5pm.